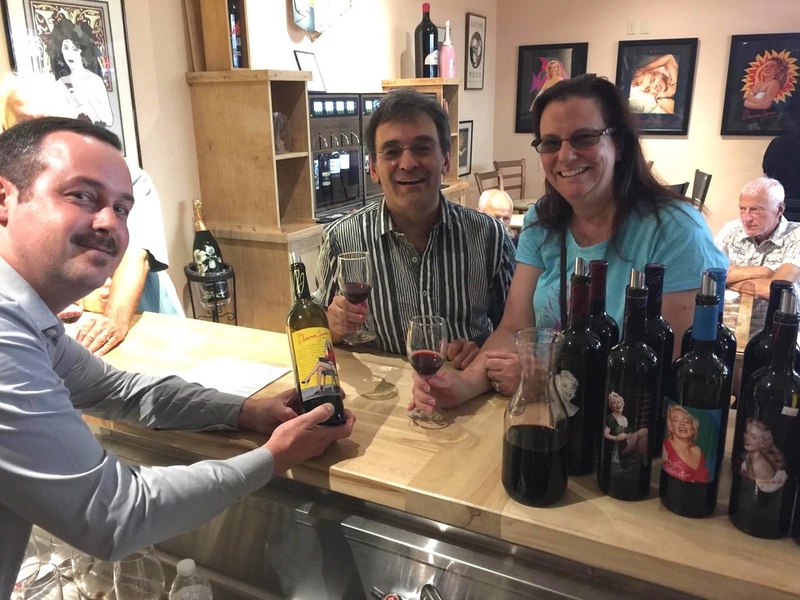 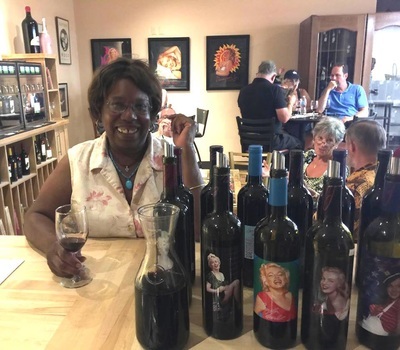 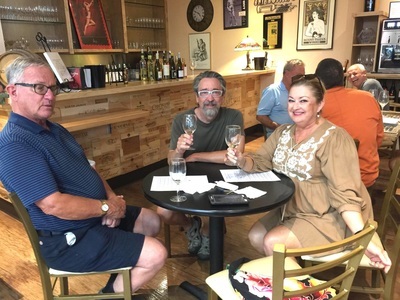 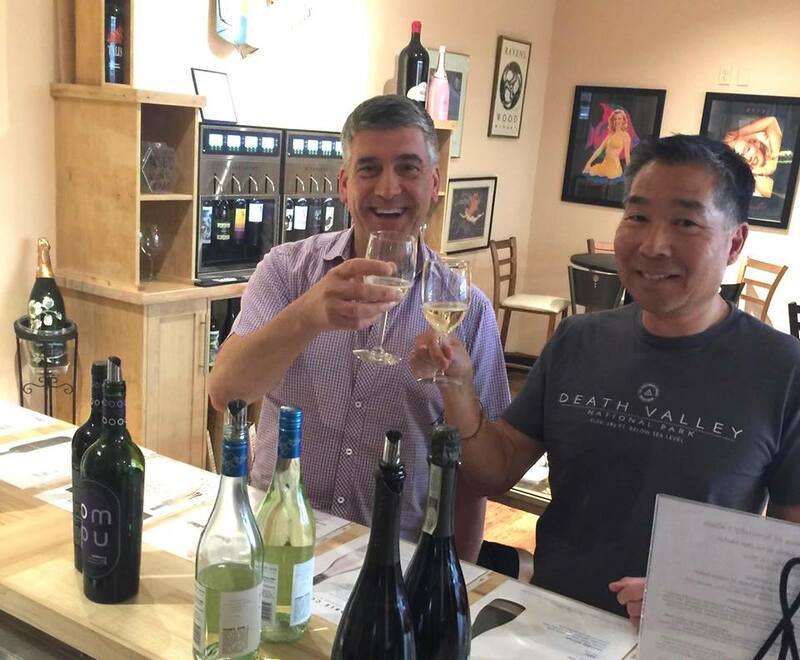 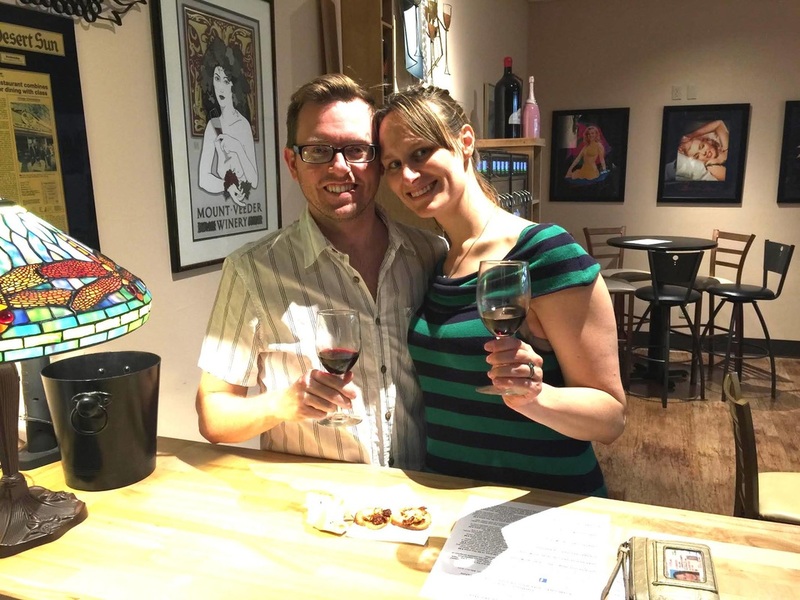 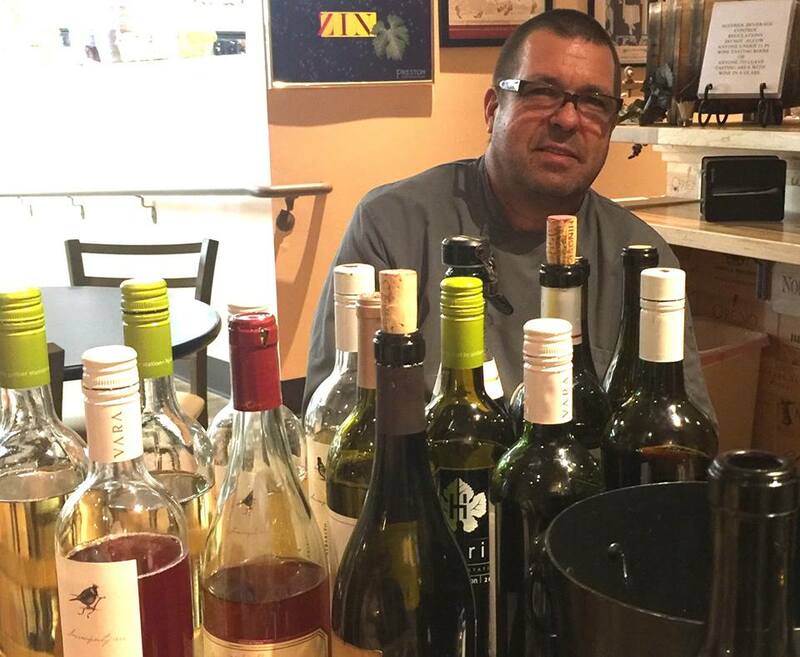 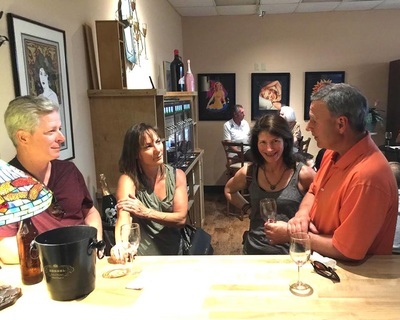 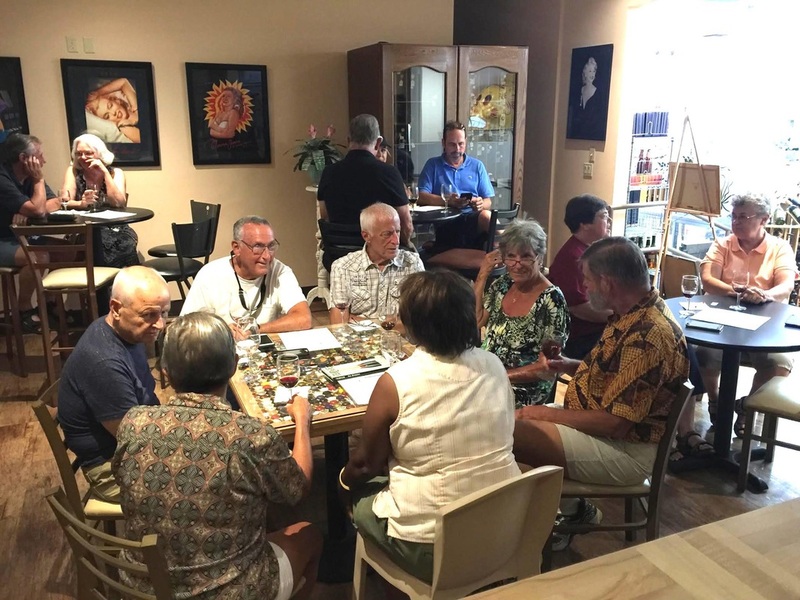 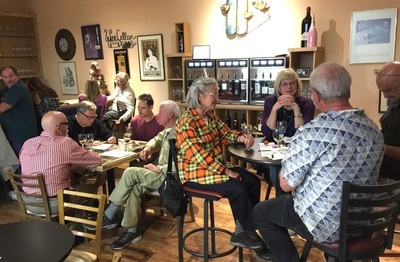 The Tasting Room at Desert Wines & Spirits offers guests a relaxing place to try new wines and spirits. 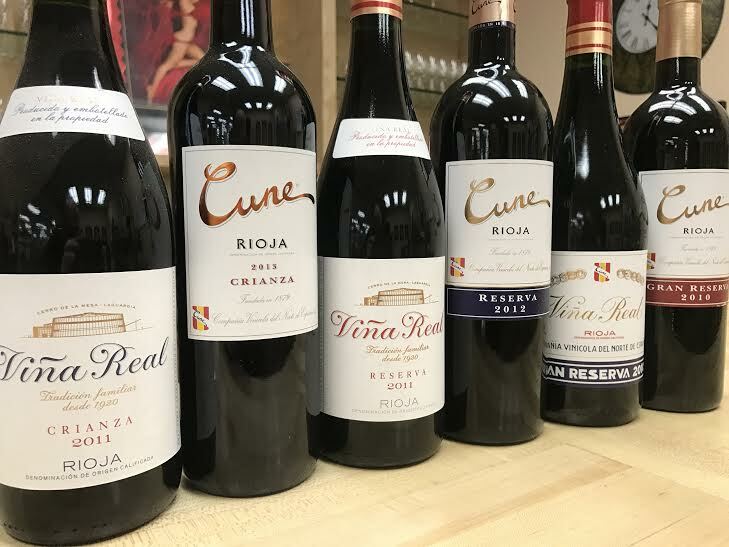 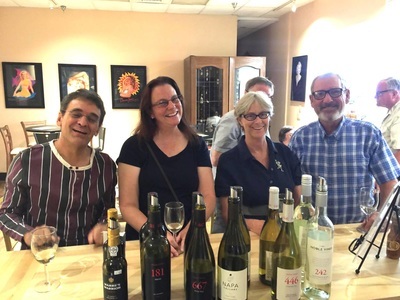 Each Saturday from 4;00pm - 5:30pm it's home to our weekly wine tasting event where Costa and Zola present new wines for our guests to try grouped by category, region and price point. These fun and informative events include presentations from vineyards and wine experts throughout America and the world. Pick up a sandwich from the deli and enjoy eating lunch in the tasting room. It's a perfect place to relax with a glass of wine from the wine station vending machines or a cold beer from our great selection.